On the back of growing consumer demand for aseptic beverages, Schreiber Dynamix Dairies Pvt Ltd launched its second aseptic food processing & packaging plant in Fazilka, Punjab. The state-of-art plant, inaugurated by Mr Francois Soloman, President-Schreiber International Business comes at an investment of INR 100 crores and is located at the International Food Park, Fazilka-Punjab. The visionary Chairman of Dynamix Dairies Ltd., Mr. K. M. Goenka, founded a company on core principles of producing quality milk products from best quality cow milk, in line with world class technology and infrastructure. In 2004, USA based internationally renowned dairy giant, Schreiber Foods acquired 51% stake in Dynamix Dairies Ltd. to form a leading dairy product company Schreiber Dynamix Dairies Ltd.
To achieve rural development by reaching out to every farmer in our area of operation, uplifting their efforts and integrating the same with our world class production facility. The goal is to produce the best quality products which can hold their own amongst the best in any international and domestic market and bring the benefits of value addition to the milk producers. Secret of growth - Best quality, always. Quality stands for best-in-class products, utilizing finest resources to deliver superior products. Hygiene and health - World class production techniques are used to produce clean and hygienic milk products as per food safety norms. 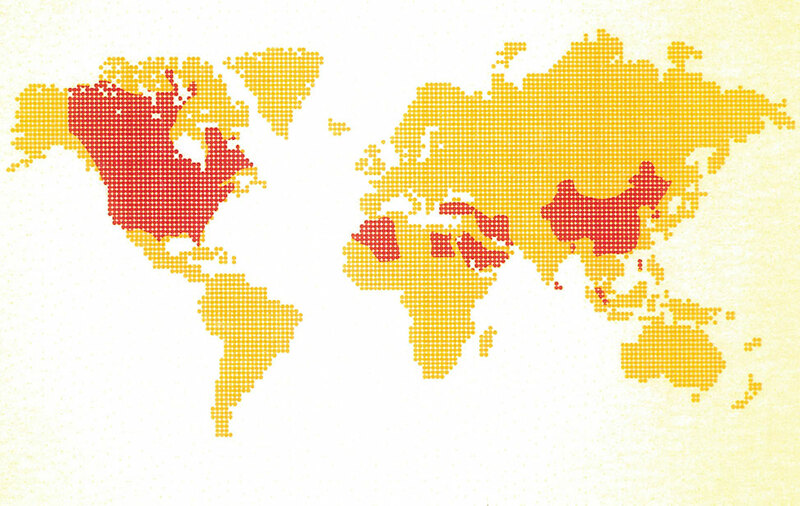 From the first step of milk collection to the process of final packaging and delivery to the end consumers, international standards are implemented to produce healthy and nutritional products. Schreiber Dynamix has taken extensive initiative aimed at sensitising milk producers about the need for providing Antibiotic Residue Free milk as it has been observed that traces of antibiotics remain in the milk derived from a sick cow administered with antibiotic even 3 to 5 days after it has been stopped. 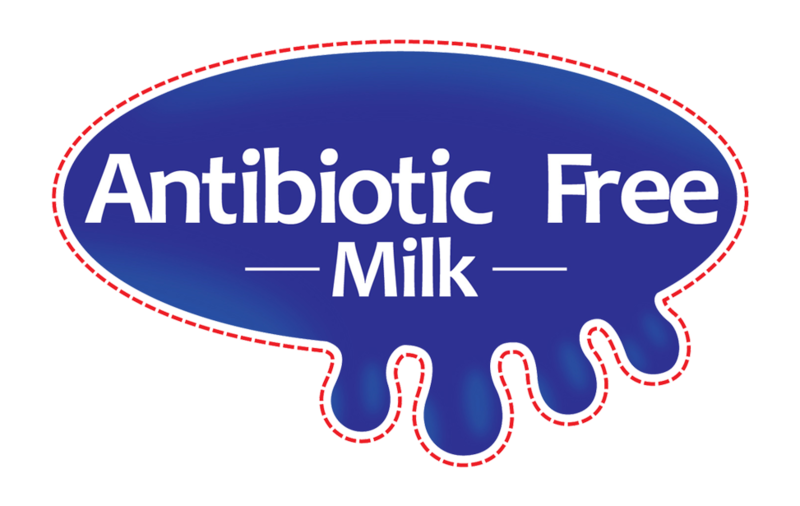 Milk and milk products produced from this milk are laden with antibiotic residue which is unsafe for human consumption. Schreiber Dynamix has created a unique and easily understandable symbol to propagate their efforts. It comprises a picture of cow’s udder with a protective ring around it – conveying how Schreiber Dynamix is taking care of the milk that they procure and process to make a safe product for all its consumers. 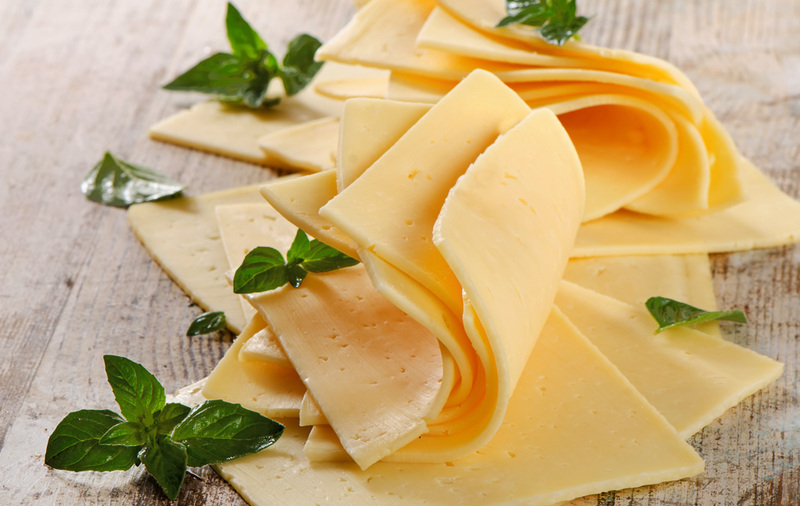 Processed cheese is part of our production capability and includes Cheese Blocks, Cream Cheese, Individually Wrapped Sliced Cheese(IWS), Spreads, Chiplet and Slice on Slice Cheese. 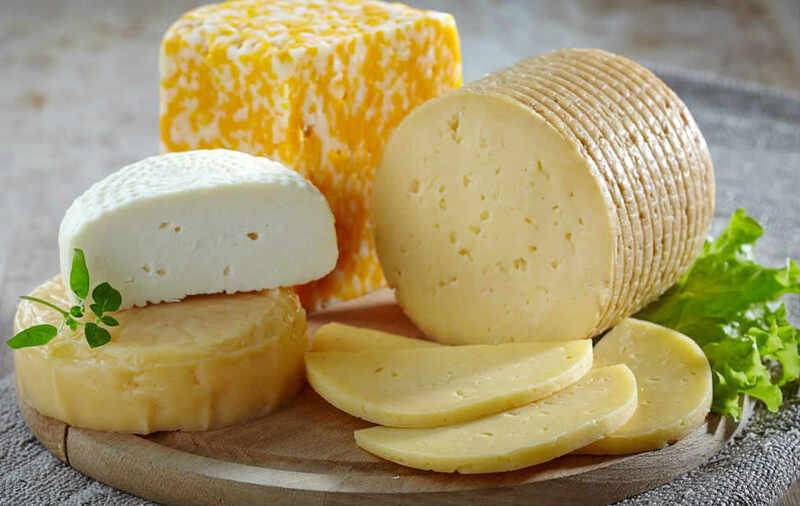 Our natural cheese range includes Cheddar, Shredded, Diced, and Block Mozzarella cheese. 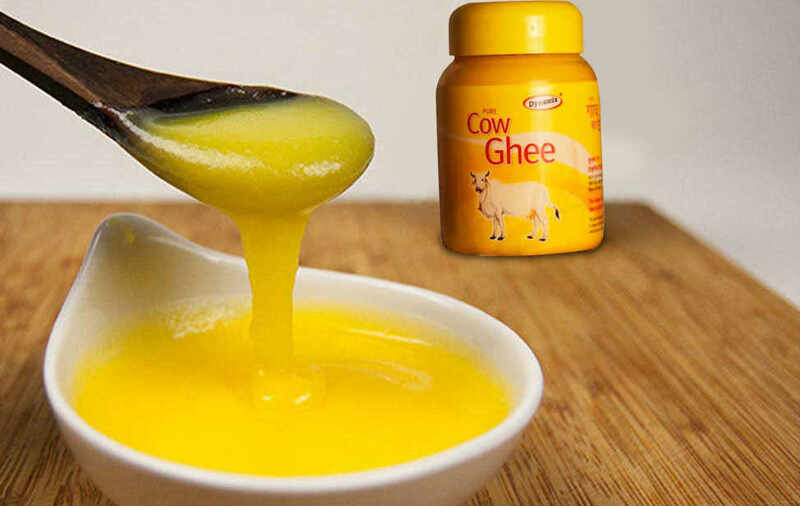 We produce finest quality Ghee for well-known brands with packaging options such as Tins, Ceka Packs, Pouch, and PET Jar. 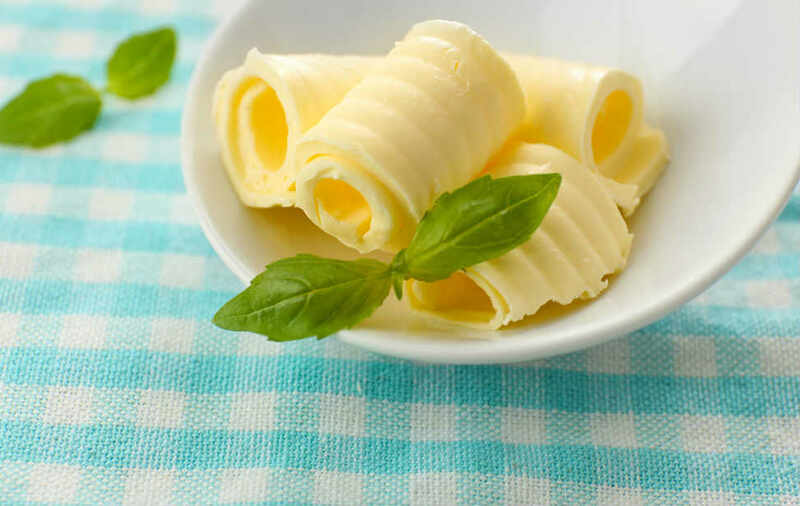 We implement the best of technologies to produce high quality butter for various brands. The core value behind the success is producing finest quality dairy products through the years.